It all begins at sourcing the best green coffee beans we can get our hands on. Once we’re happy with the quality of the green bean we turn to our trusty Diedrich IR-12 Coffee roaster and start the process of getting the very best characteristics our of the Green Bean. This takes hours of sample roasting and cupping in order to get the potential out of the bean. Because every region and every farm has its own special characteristics we try our best to enhance this through the roasting process. 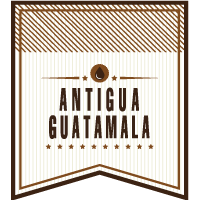 This medium roasted Guatemalan coffee is characterised for being elegant & ‘outstanding’! Its complexity varies and exposes a great array of flavours from exotic and tropical fruits, to dark and intense caramel and chocolate. You won’t be disappointed! 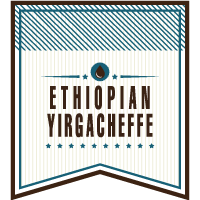 Our medium roasted Yirgacheffe has its own distinct and unique soft, fragrant and flowery not with a lingering intensified finish; it boasts a sweet, rich, smooth-bodied flavour creating the delicate balance we expect from a great Yirgacheffe. This roast brings an impressive balance of body,acidity,taste and aroma with a wonderful chocolate-to-caramel finish. The blend is a combination of the great qualities of some hand-picked single-origin coffees. This Costa Rican coffee has dark earthy tones, creamy nut-to-chocolate roasted flavours with a soft clean finish. It’s supremely smooth, designed to put smile on your face every time. 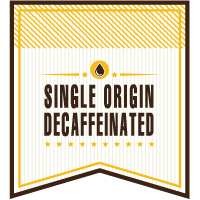 What’s the point of a decaf? 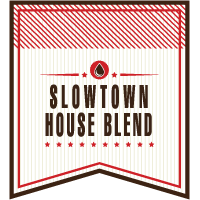 Well, at Slowtown we try to keep everyone happy, even if it means taking the ‘buzz’ out of the bean. What you will find though is that the taste has been preserved for you to enjoy night and day. Exhibiting a sweet honey aroma with delicate acidity and creamy body this Burundian coffee reveals rich berry and chocolate flavours. We are always looking for something new and a bit unique out there. 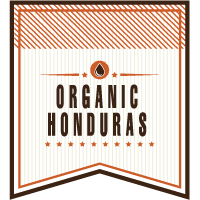 Our Seasonal offering is usually a limited edition Micro Lot coffee that can only be purchased in limited quantities due to its high demand and low yield. Contact us to find out what’s on offer today.